Crafting the right fit for you. Sometimes all you need is the right fit and it changes the way you look and feel. We believe that proper tailoring is the essence of style and every garment deserves to be made to measure. 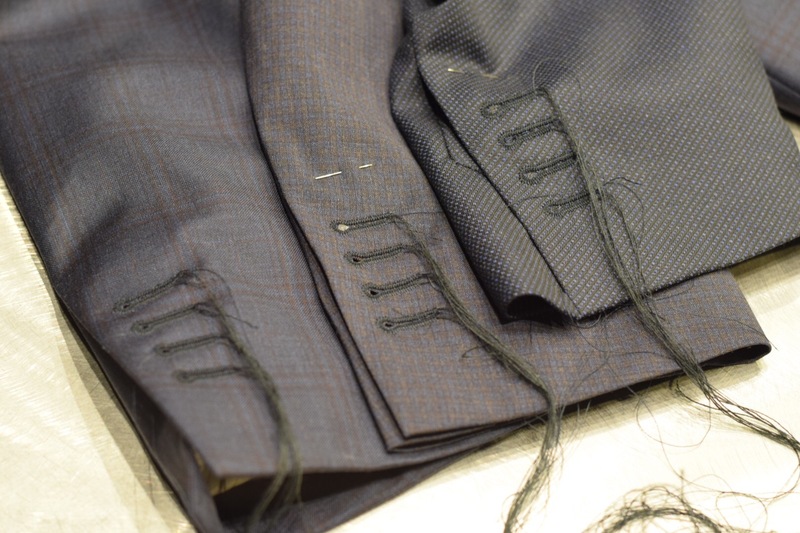 That’s why we have a full service tailor shop with a team of clothiers always ready to make sure every piece of clothing you wear is fitted to perfection. 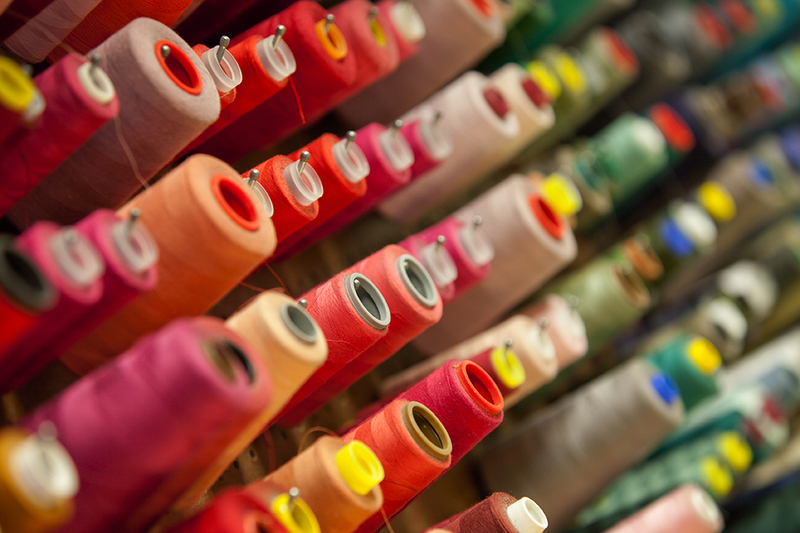 We will gladly help you with tailoring and alterations for anything in your closet – even if it’s from another retailer. Let our experts show you how the perfect fit makes every outfit.